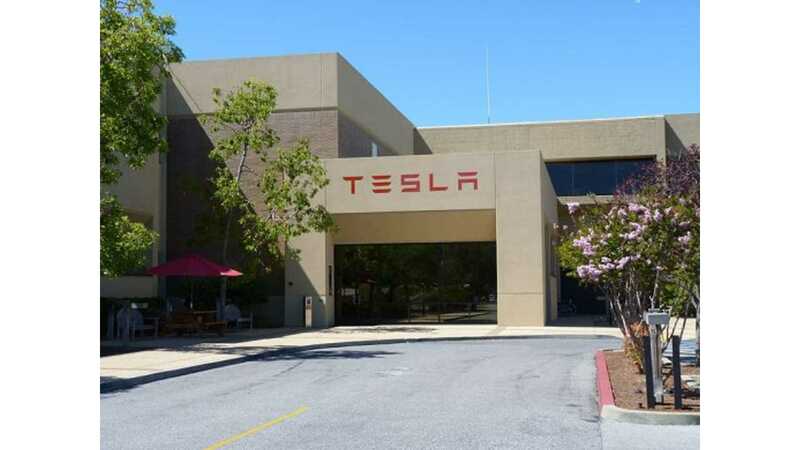 California is without a doubt the largest market for Tesla Motors sales. In the third quarter of 2013, Tesla delivered 1,840 Model S sedans in its home state, which is enough for over 0.4% market share in the state. Sales in the first half of the year in California were on the level of 4,714, so the total number of Model S sales after nine months was 6,554. The only small concerning thing is that Q3 sales are below the Model S nine month average of 2,185 units sold per quarter in California, but different quarters can behave differently. 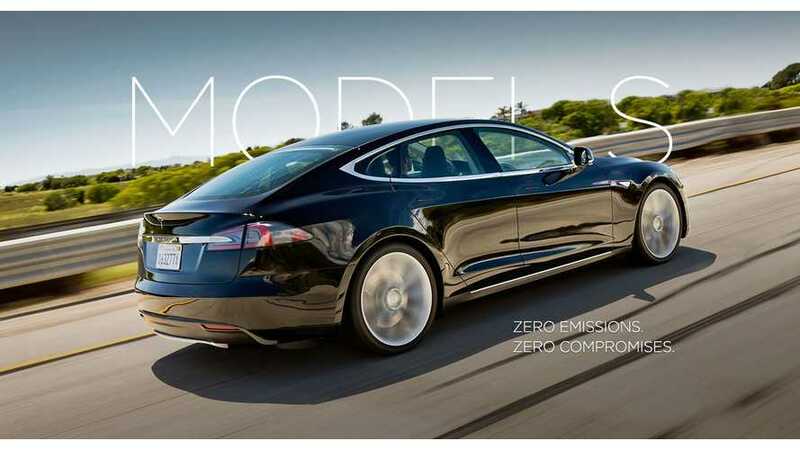 We could guess that after Q4 comes out we will see at least over 8,000 Model S sedans sold in California in 2013. 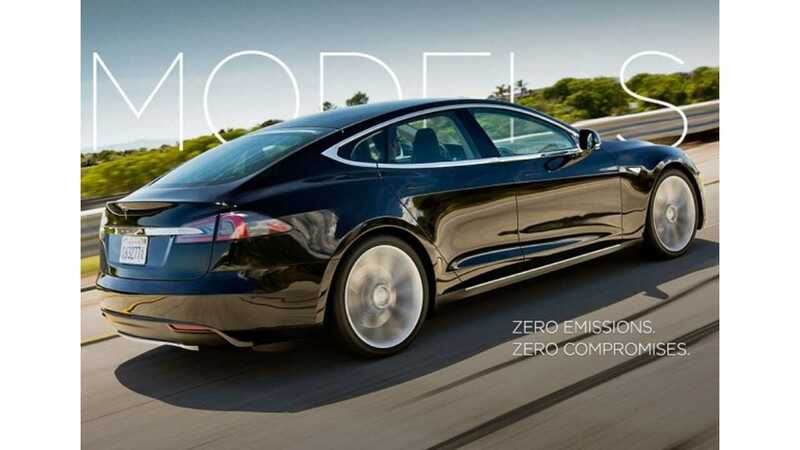 That works out to approximately 40% of total Model S production for the world.